Inspired by the most complicated timepiece in the world with 36 complications. The perfumer created a perfume that contains all the different fragrance families working together in complete harmony with cherry ever-present throughout the perfume, representing the eternal calendar capability of the watch. 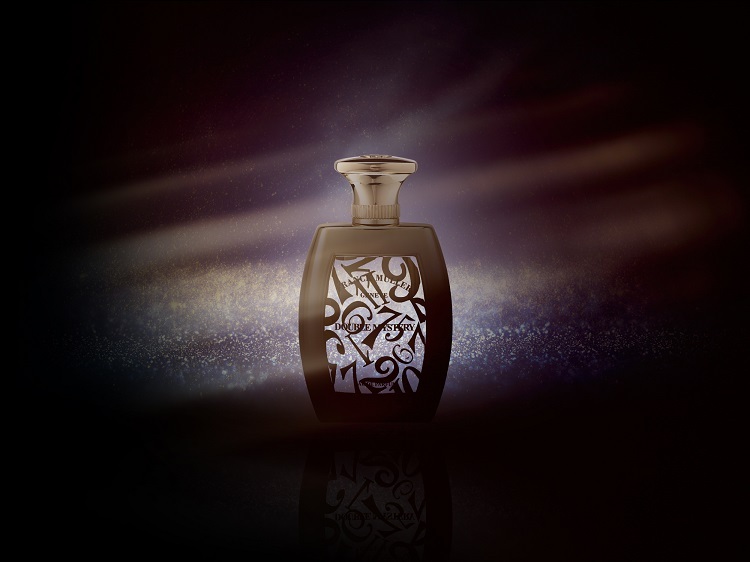 Top notes: Bergamot, mandarin, amarena cherry. Middle notes: Cinnamon, clove bud, saffron, jasmine, rose, orange blossom. 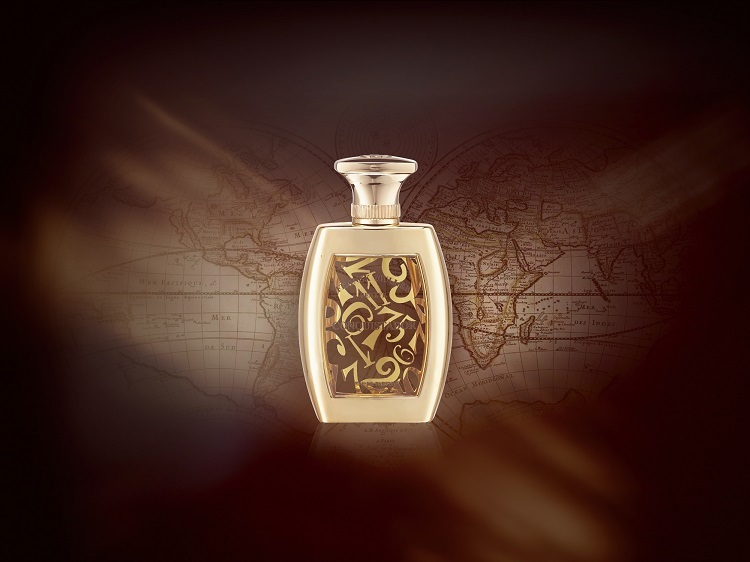 Base notes : Amber, musk, oudh, tonka bean, cedarwood, patchouli, vanilla, labdanum, leather.